Istanbul (AFP) - Comments by Turkish President Recep Tayyip Erdogan following the massacre in New Zealand that sparked protest by Australia were taken "out of context", a senior aide said on Wednesday, after Canberra summoned Turkey's envoy over the remarks. 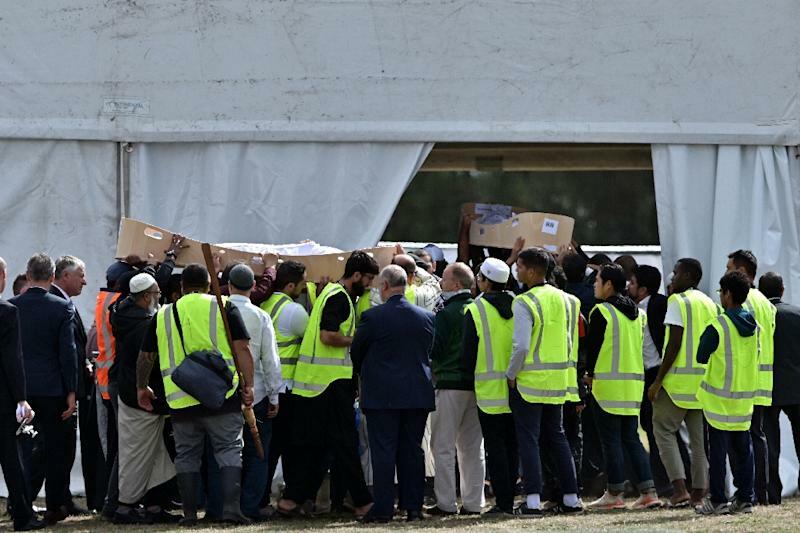 Erdogan angered Australia after he warned anti-Muslim Australians -- like the suspected gunman -- would be "sent back in coffins" like their grandfathers at Gallipoli, which was the scene of a blood-drenched WWI battle. Australian Prime Minister Scott Morrison condemned the comments as "reckless" and "highly offensive", warning he would consider "all options" in reviewing ties. On the campaign trail, the Turkish leader has showed the video footage of the terror attack that killed 50 people on two mosques in Christchurch and said the massacre intended to target Turkey and Islam. 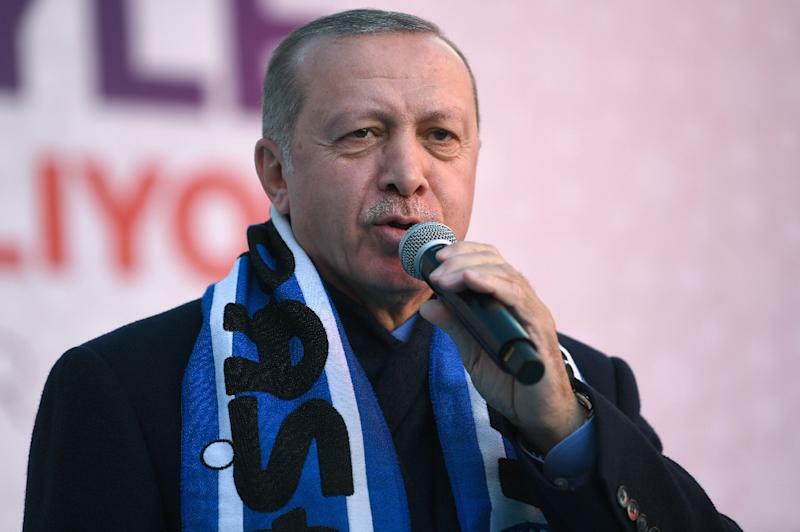 Erdogan "was responding to the so-called 'manifesto' of the terrorist who killed 50 innocent Muslims in Christchurch, New Zealand," Altun said. "Turks have always been the most welcoming & gracious hosts to their visitors," he added, referring to Australian and New Zealand veterans and families. Altun shared on Twitter the official translation of Erdogan's speech delivered in Canakkale on Monday on the 104th anniversary of the Gallipoli campaign.